The Parents In Action (PIA) group - previously the Parent Focus Group - is open to any parent or carer who wants to be involved in the development of the school and support the school in shaping the changes we are making to continually improve. Things have gone from strength to strength for our new Parent Focus Group (now Parents In Action Group). Since the group started in February 2017, they have had half termly meetings and inputted into decisions on homework,communication and uniform. 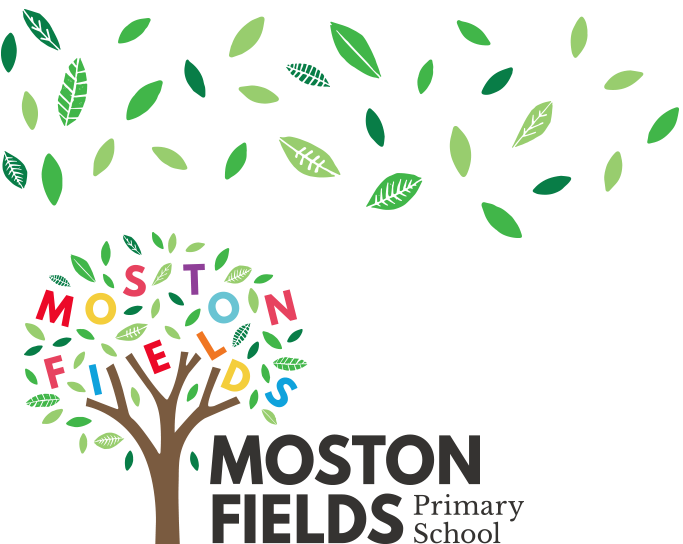 They have also successfully ran an Under One Roof event - where over 20 local organisations came into school to show what they have to offer children and families in Moston. Last academic year (2017-18) the PIA were involved in developing the school's new Behaviour Policy, as well as having input into homework and home learning. They also had the chance to find out about Talk4Writing and the school's work on becoming a UNICEF Rights Respecting school. This academic year, we are looking to develop the PIA even further. We aim to increase numbers, make it more diverse and involve ourselves with the local community - as well as providing parents with the opportunity to share their thoughts and ideas on the development of the school.